One of the most popular event initiatives that we launched in 2016 was the Bundle League, a sealed Magic league designed to get players playing supercharged Sealed games from the get go. Most sealed leagues have players start with a low-level sealed deck that builds into a powerhouse monstrosity (or several) by the end of the league, but we decided we wanted people playing more powerful sealed decks right from the get go. Enter the Bundle League! Each player starts with a Bundle, which includes 10 booster packs. Then, players build a 40-card deck using the contents and play each other over the course of six weeks. Unlike most sealed leagues which start players with 4-6 packs, the Bundle League has players get almost double that number, which can nearly double the power level of players’ decks. 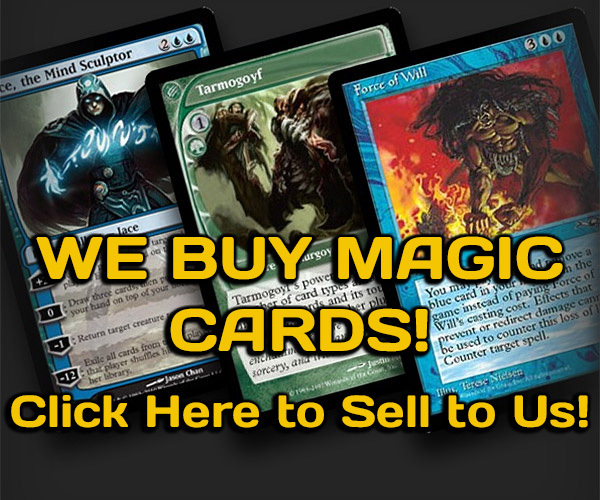 Each week, players purchase a booster pack to add to their decks. At the end of the league, players win prizes based on how well they did throughout the league. That’s the basics of the Bundle League. We started the event with Eldritch Moon to a mild success. We had 15 total players in the league with 10 of those players sticking it out for the entire event. When it returned for Kaladesh, the league exploded to almost 30 players, with 18 of them sticking it out all the way through! All of the feedback we received about the event was positive, and we plan on continuing the league into the future. That being said, we’ve learned a couple things from previous leagues that we’re going to implement going forward. The first change is one that is exclusive to small set releases such as Aether Revolt, and the second is a small tweak to the points system. One thing we learned when we did the league using Eldritch Moon was that limited was not designed to support a small set only. Wizards of the Coast doesn’t design limited this way. 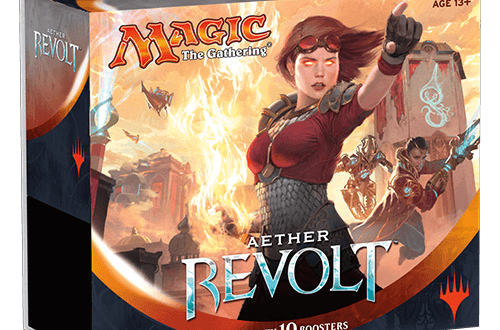 So, we want to make sure that from the get go, players in the league will have a chance to experience Aether Revolt sealed along with Kaladesh. 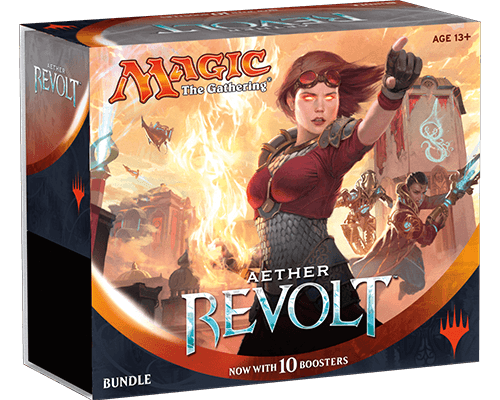 To that end, we’ve decided that when players register, they will be allowed to exchange up to 4 booster packs of Aether Revolt from their Bundle with the same number of packs of Kaladesh. If players would prefer to keep their Aether Revolt packs and add 4 Kaladesh packs to their pool, they can instead purchase 4 Kaladesh packs and remove the same number of Aether Revolt packs from their pool. The second rule change deals with the points system. During the Kaladesh League, a win in a match would afford the winner 3 points while a loss gave 1. Going forward, a win that awards points will give the winner 2 points while a loss will give 1. The plan for this change is to allow players who play more often a greater chance at doing well compared to the players who play very little but also win a lot more. This change will hopefully result in more tension between the top places and not allow one player to stock up a bunch of wins and grow an insurmountable lead early on. 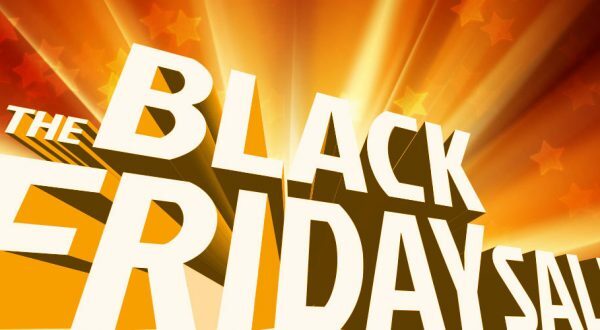 Previous Post:Announcing: Black Friday and Small Business Saturday Sales! 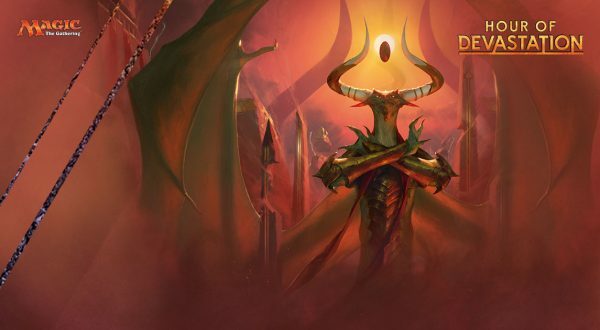 Next Post:The Bundle League Returns for Hour of Devastation!